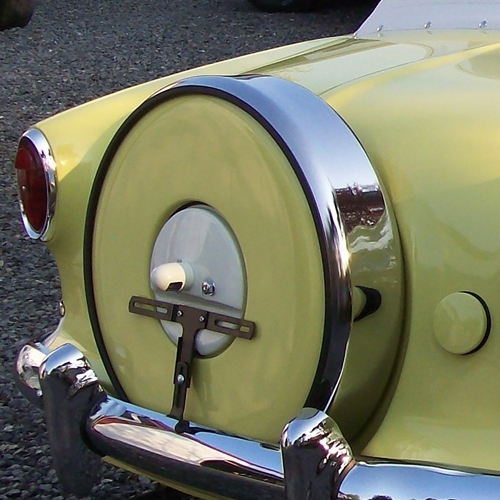 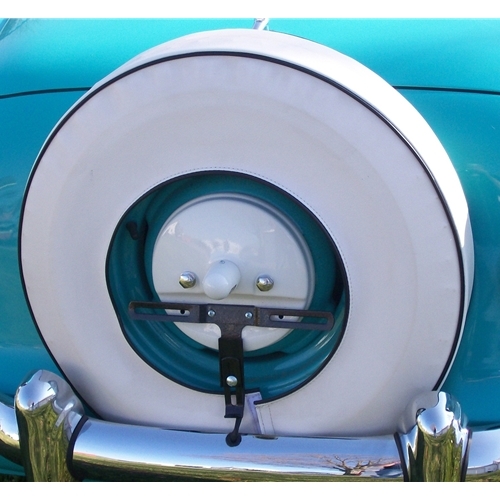 Get all your Nash Metropolitan spare tire parts here. 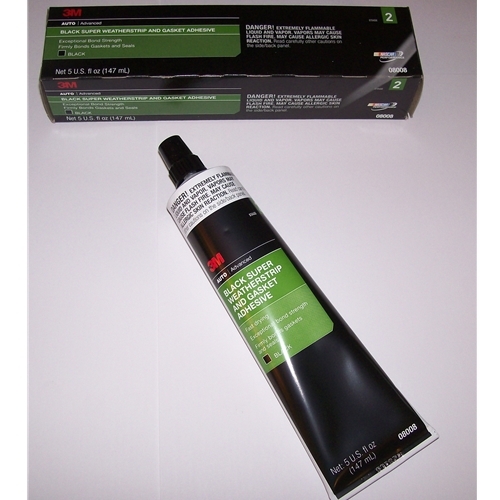 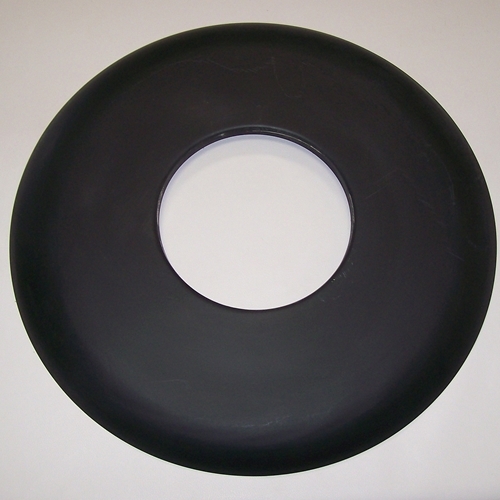 We have brand new Made in the USA white or black vinyl spare tire covers. 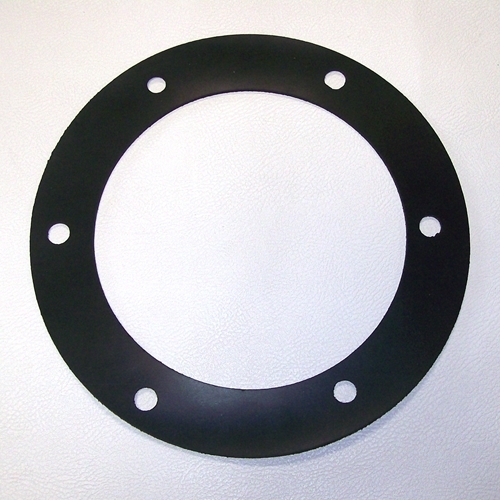 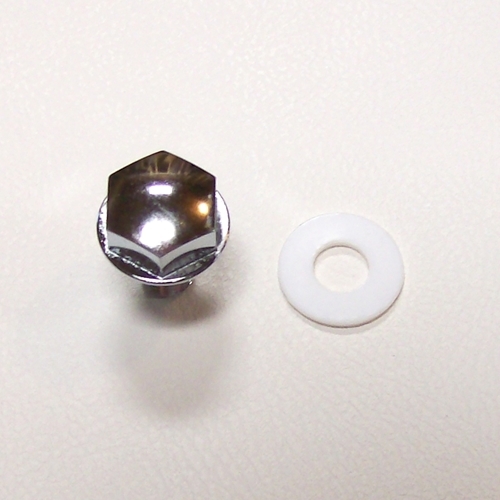 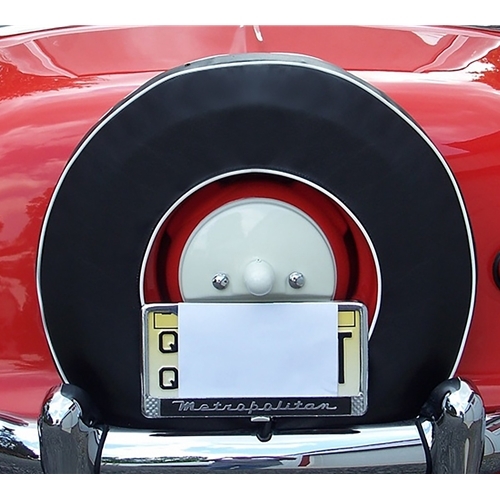 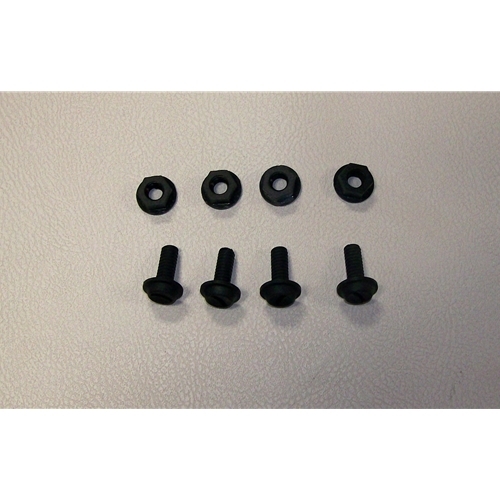 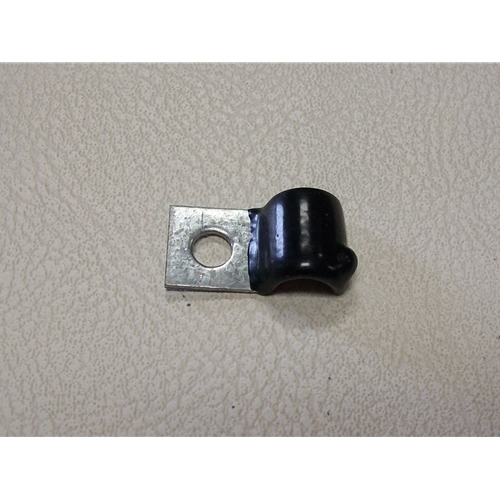 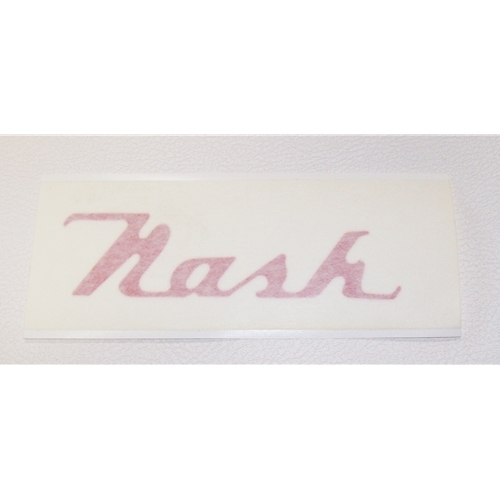 We also have the spare tire gasket, license plate bracket mounting hardware, & the red Nash spare tire decal.